Mrs. Hankinson's Class: Teacher Appreciation Week FREEBIE! Have you heard? There's a sale tomorrow and Wednesday! Click here to get to my store. 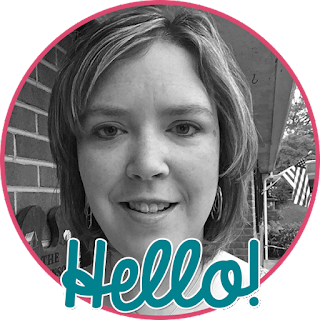 Check out the products that are featured in my store - they are great for end of the year or to use in summer school! Since we have 14 days left of school, we are reviewing some of the skills we have worked so hard on this year with different activities and games. 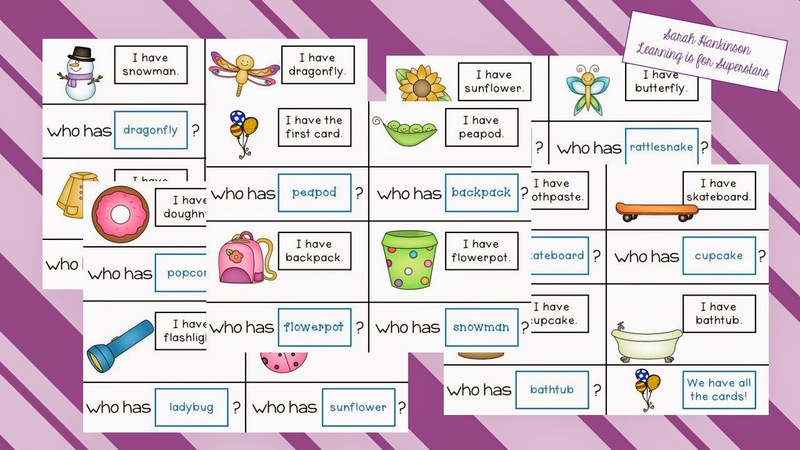 Tomorrow we are going to review compound words and will play "I have ... who has?" using this activity. Click on the link or picture above to grab one of these for your classroom! Have you heard about the giveaway at The Primary Chalkboard?? 3 gift cards - just in time for the sale! I've fixed it - I hope!